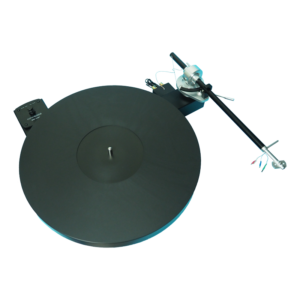 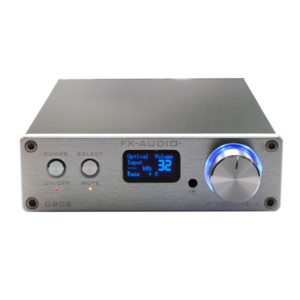 Analog volume control within a beautiful sturdy aluminium alloy housing. 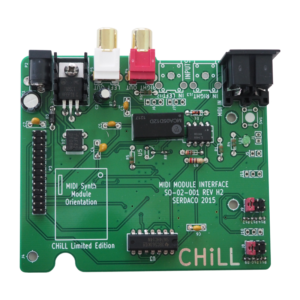 Interface board for Dreamblaster S1. 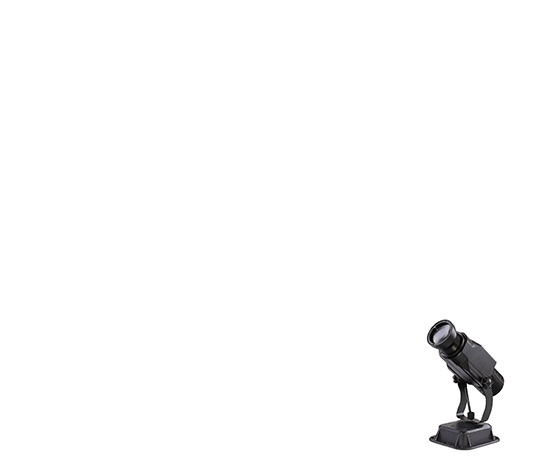 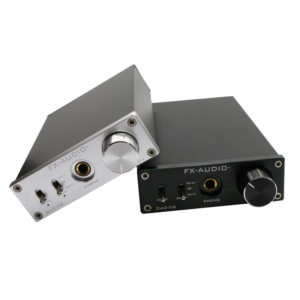 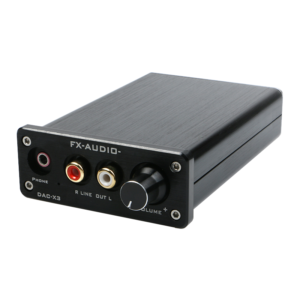 Connect any Universal Sound Card to musical instruments. 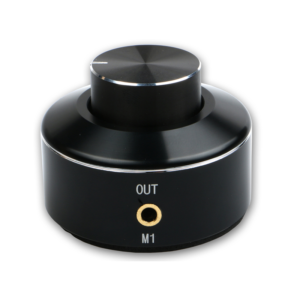 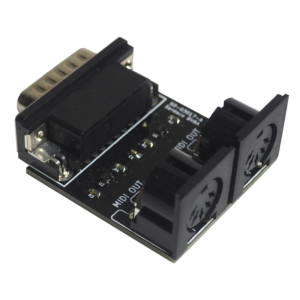 Create a real MIDI OUT port for your pure USB MIDI controllers and keyboards, without a PC! 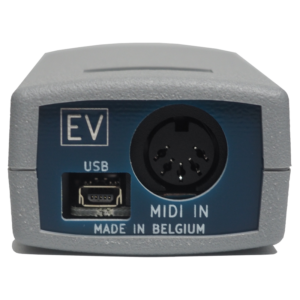 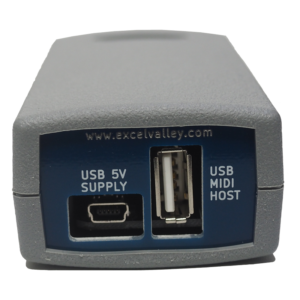 MIDI + USB Sound Module: Supports hardware wavetable synthesis + audio playback. 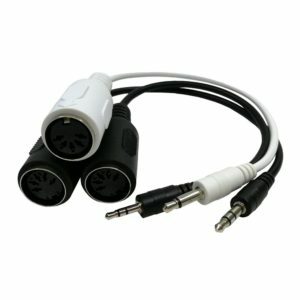 Heavy gauge handcrafted power cord. 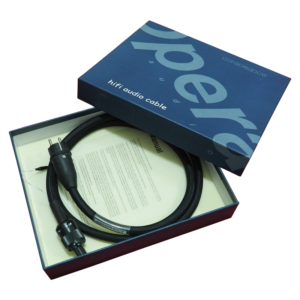 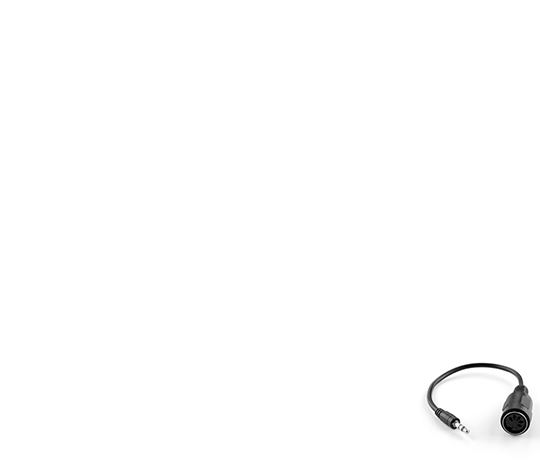 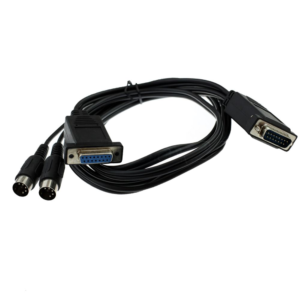 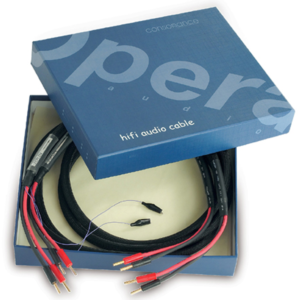 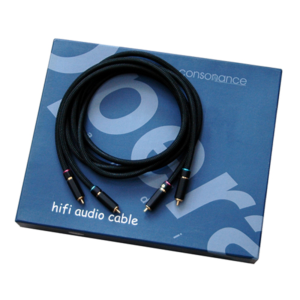 Universal Sound Card MIDI Connector Cable. 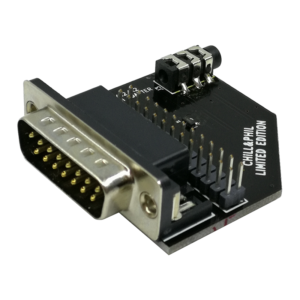 Dual DIN 5 PIN MIDI to 15 pin Joystick port for Musical Keyboards. 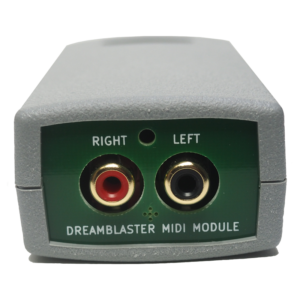 Allows plugging your Dreamblaster S1 or Dreamblaster X2 on the Joystick/Game port of your soundcard.